A pregnancy is always a special time for many women.Especially if they planned this pregnancy so much.In addition to the care of the arrival of the future baby, pregnant women need to take care of health and nutrition. 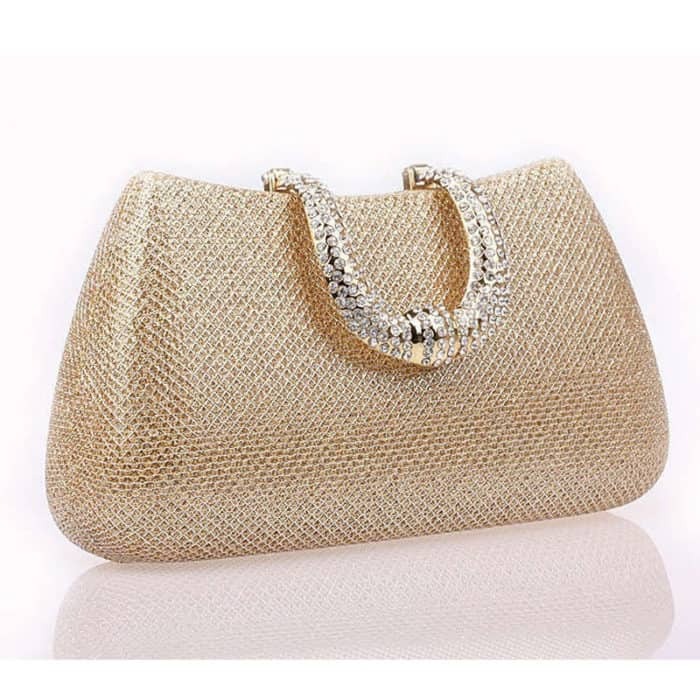 For this they need to adopt a healthy diet, which includes healthy foods and many liquids, since pregnant women tend to have a greater propensity to dehydration. 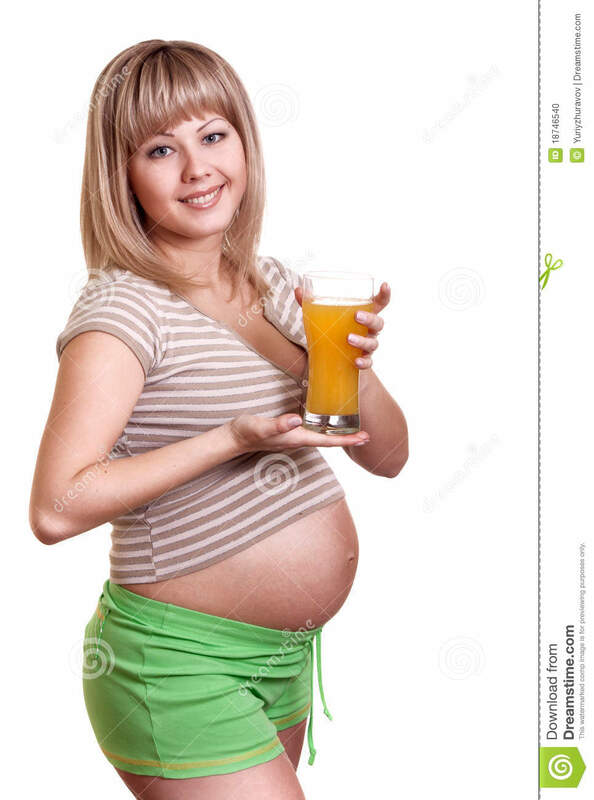 How about adopting some juices for pregnant women? 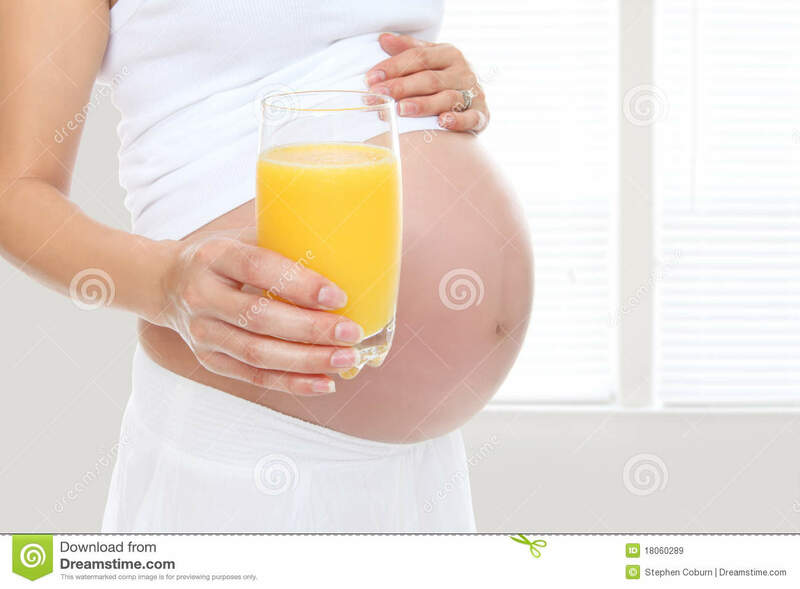 An ice-cold juice can be very tasty for pregnant women, especially on very hot days, but pregnant women need to be careful when preparing them. Avoid for example industrialized juices that carry many unhealthy preservatives and sugar; give preference to fresh fruits and prepare when you take to take greater advantage of nutrients. Use not only one fruit to make the juice, but to dare in the combinations of two or more fruits. 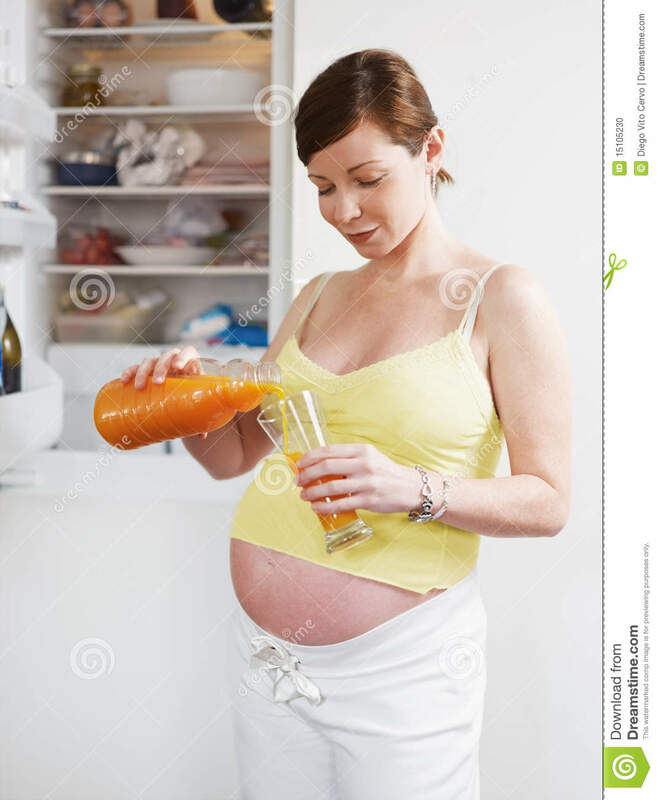 There are even some juices that can help in some problems that pregnant women may suffer from: constipation The juice for this problem is composed of: prunes that should be soaked in a glass of water at night. On the next morning, whisk the prunes to the water in the blender and with a slice of papaya and drink. 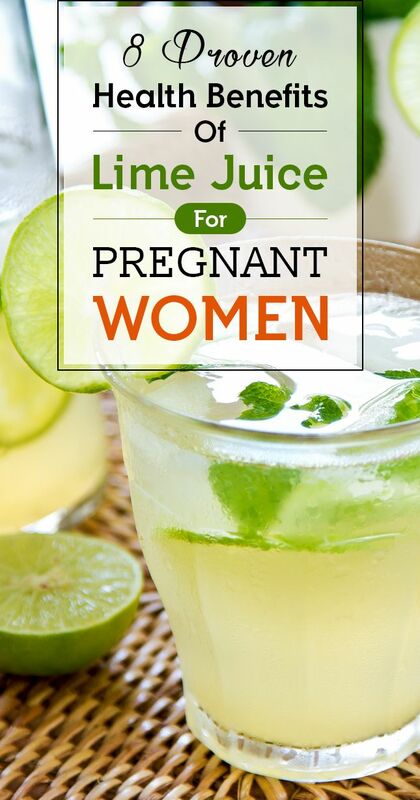 There are also juices for bumps and cramps (common pregnancy problems): beat two slices of melon in the blender. It is thin even to be able to add half a banana and beat until very creamy and homogeneous. In addition to well diuretic, this drink is rich in potassium, ideal for fighting cramps. Another juice tip for pregnant women is for the swelling that is so common in pregnancy that is green juice, rich in iron and vitamin C. This is composed of: a cup of lemon grass, a cup of mint, a cup of parsley and a cup of cabbage. Beat everything in the blender with a quart and a half of ice water. Strain everything and place in a dark pitcher. Take all day ice cold. 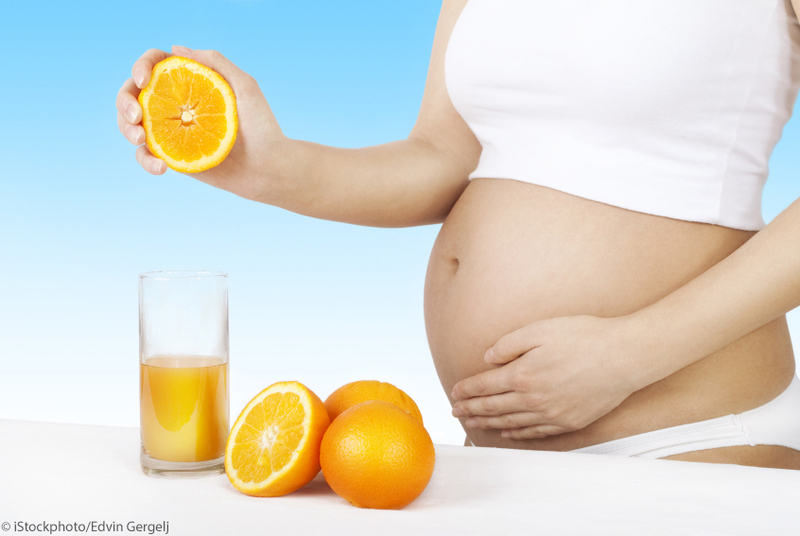 These are some juice tips for pregnant women. 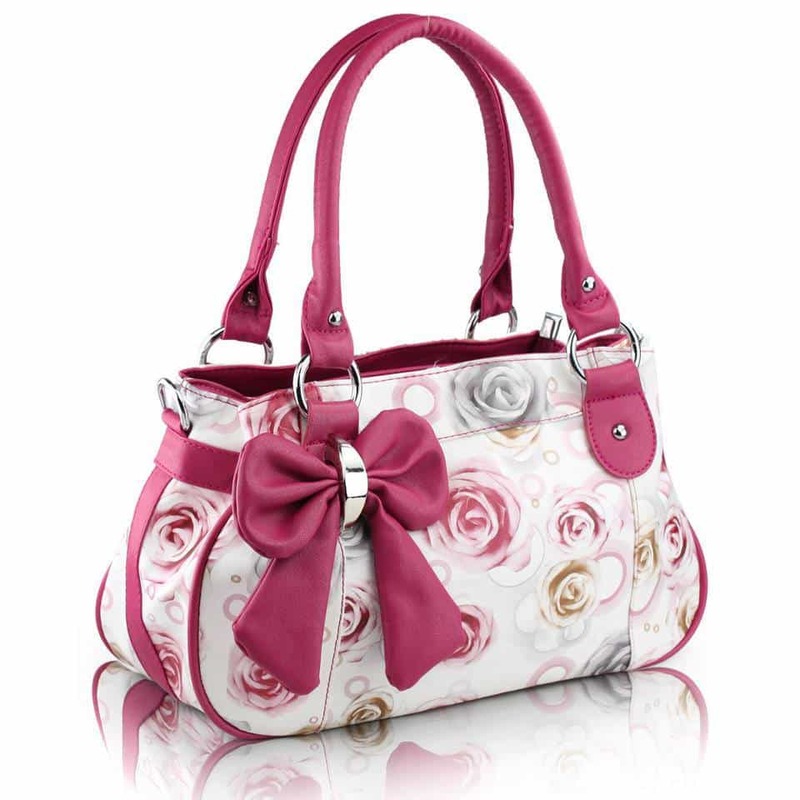 Having questions and wanting more tips and guidance, consult a nutritionist and your doctor. Which Juices Are Best During Pregnancy? Is Sugarcane Juice Healthy For Pregnant Women?